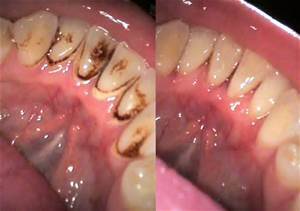 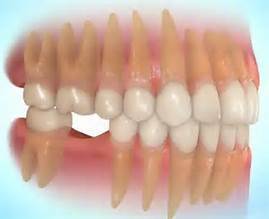 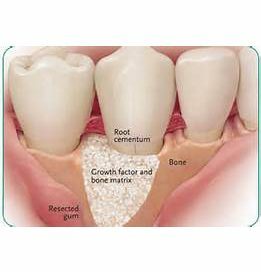 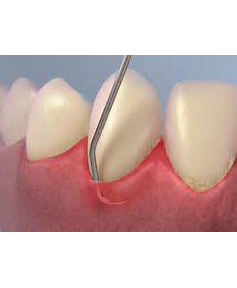 Periodontal Surgery Sometimes with extensive periodontal disease, it is necessary to surgically reflect the gums back slightly and then go in to remove all the plaque and tarter under the gums. 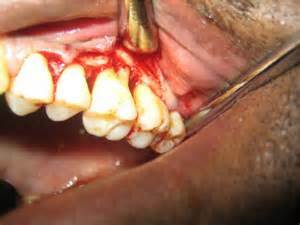 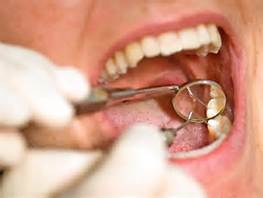 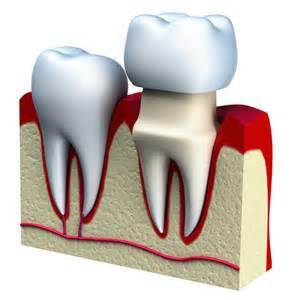 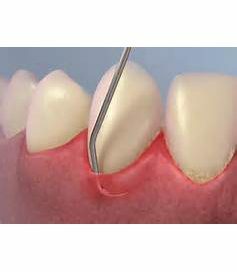 The gum tissue is then sutured back at a slightly lower level, so that the periodontal pocket is less. 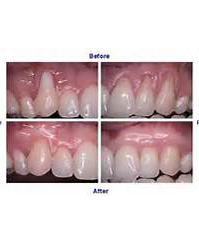 Crown Lengthening Sometimes it is necessary to expose more of the tooth when a crown is needed, by trimming away some of the gums around the tooth. 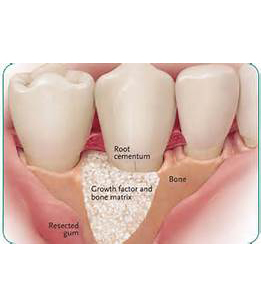 This is called crown lengthening.